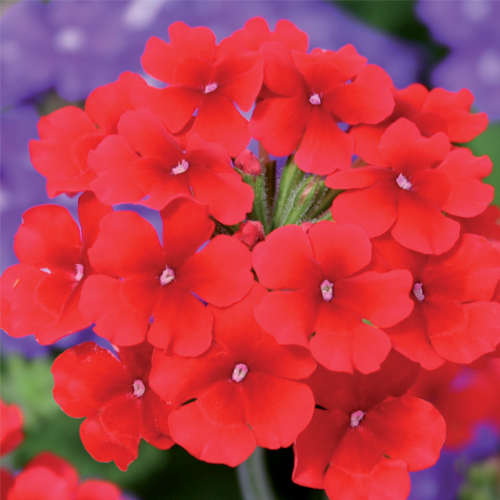 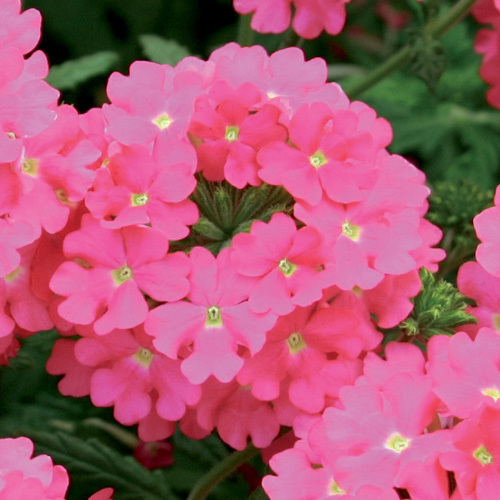 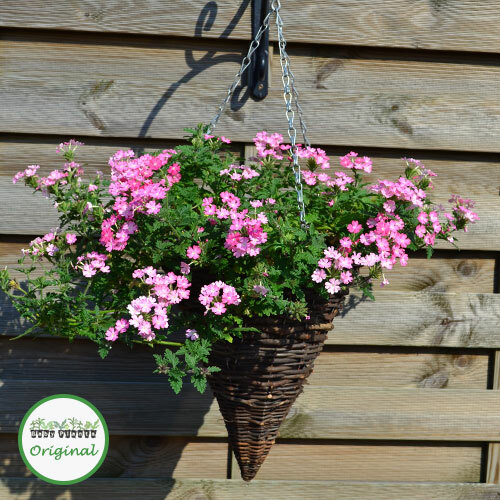 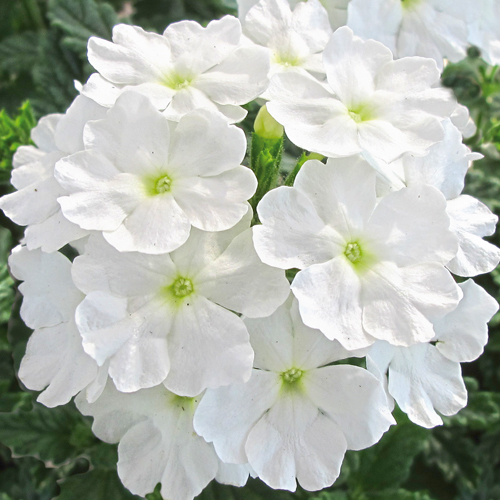 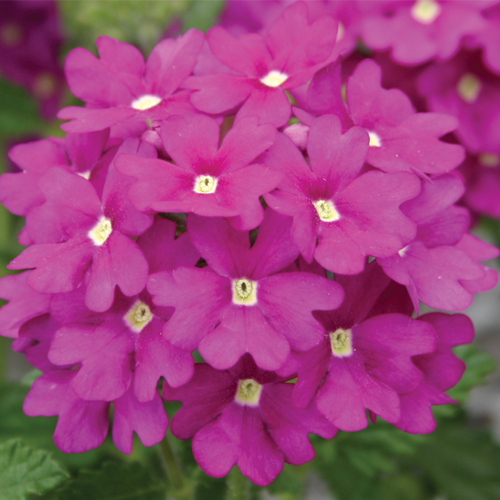 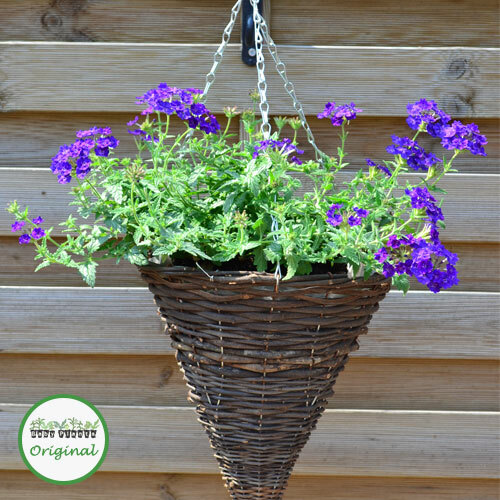 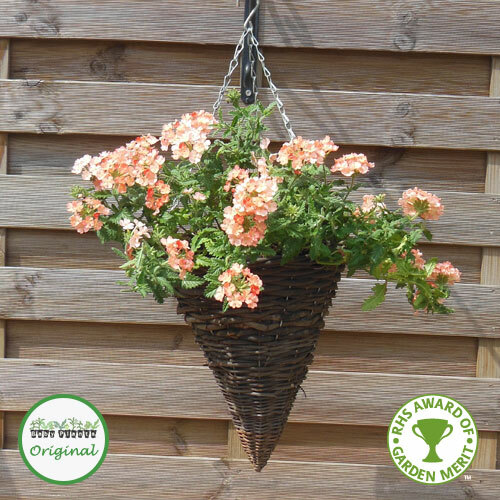 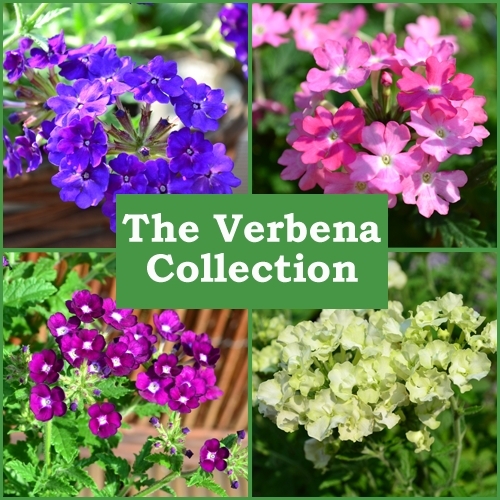 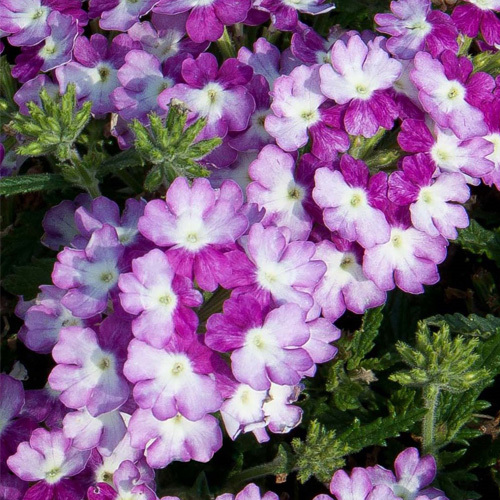 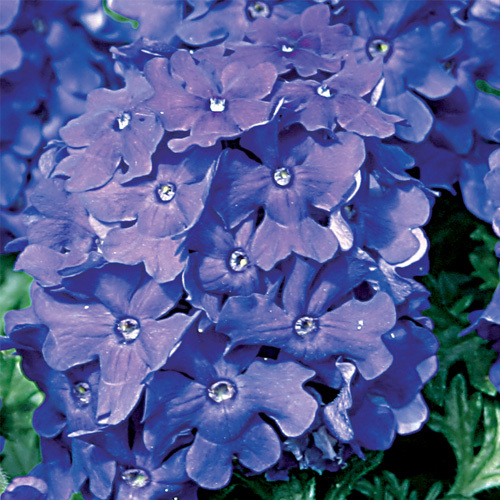 Trailing Verbena is a fantastic hanging basket plant which produces masses of vibrant flowers. 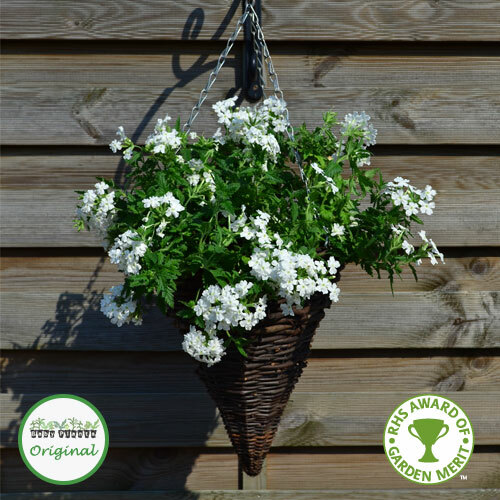 The Lanai™ range has been breed with a resistance to downy mildew. 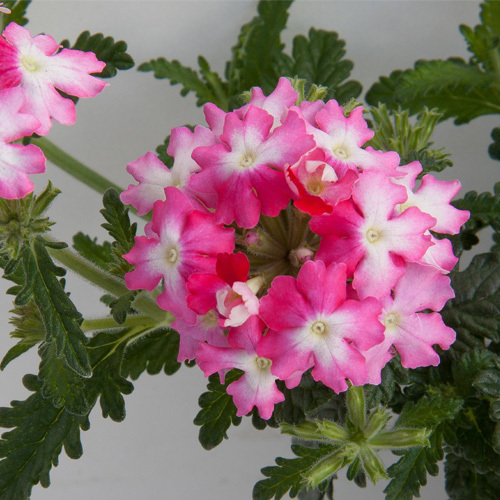 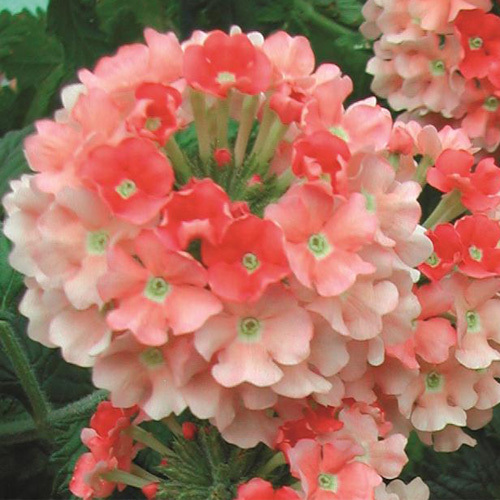 Look out for Candy Cane and Lime Green which have both won Fleuro Star awards for their vivid flowers!